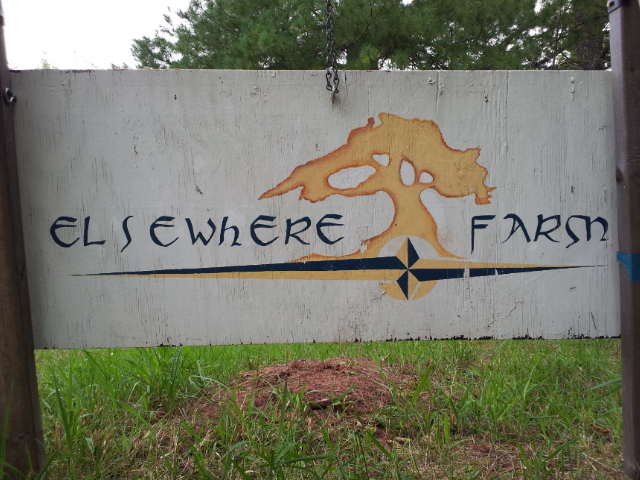 Elsewhere Farm is a 40-acre farm located near the south shore of Lake Superior in Herbster, Wisconsin, 35 miles northwest of Ashland and 50 miles west of Superior. The farm boasts about 700 fruit and nut trees plus a wide variety of shrub fruits. Perennials include cherries, apples, pears, strawberries, raspberries, aronia, elderberries, gooseberries, currants, saskatoon, highbush cranberry, walnuts, Korean nut pine and many others. You can see a bit more about what I'm doing in this VIDEO. A market garden features heirloom and open-pollinated vegetable varieties and is modeled after traditional Mexican wetland agriculture called chinampas: the vegetables are grown in raised beds, with flooded channels in between that support many species of frogs (which eat slugs!) and an occasional wetland bird. 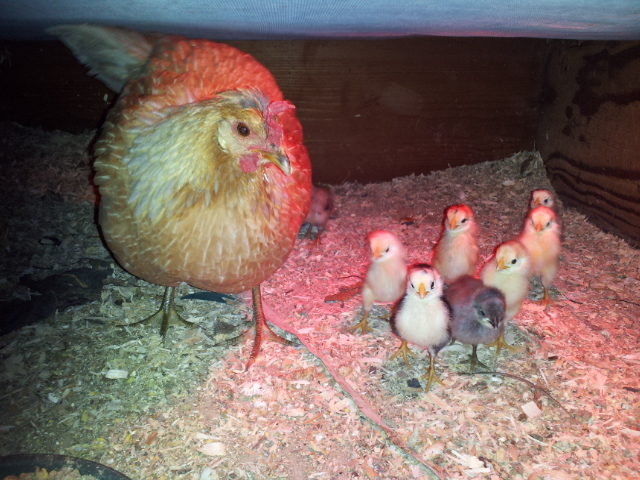 The farm is home to Icelandic chickens, a very rare breed of chickens that are good egg layers and foragers. Eggs are included in the summer and winter vegetable CSAs. We support native pollinators who enjoy the orchard and perennial flowers. We raise Guinea Hogs, which is an endangered breed of pig. We take orders for pork shares from pigs dispatched in September and also have frozen meat available for sale from the farm. Though not certified organic, I manage my farm organically and the land is certifiable. The farm demonstrates Permaculture principles, which means modeling the farm as much as possible after the structures and functions of the local native ecosystem. You can learn more about what this means to my farm in this Farminar I did for the Practical Farmers of Iowa. 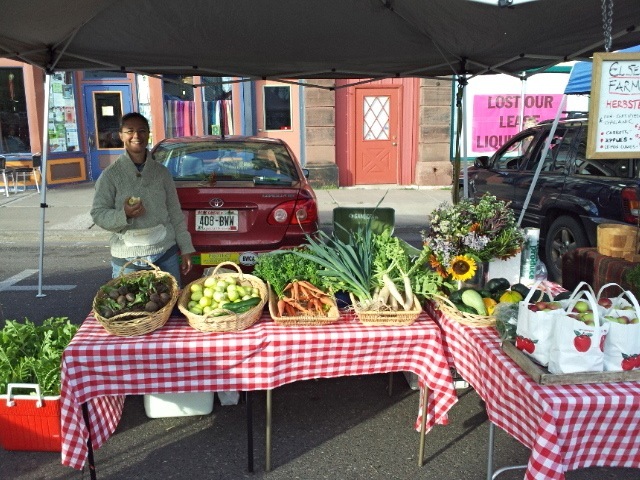 Products are sold at the Ashland Farmer’s Market, through a 20 week summer CSA, a 17-week winter CSA running weekly from December through March, through Ehler’s store in Cornucopia, and occasionally through local restaurants, like the Black Cat in Ashland. Elsewhere Farm is a woman owned and operated business, and I purchase as many farm supplies from the local region as possible. We are powered by solar, hand labor, pigs, chickens, and a lot of soil life.